President Buhari reacts to slave auctions in Libya – Royal Times of Nigeria. 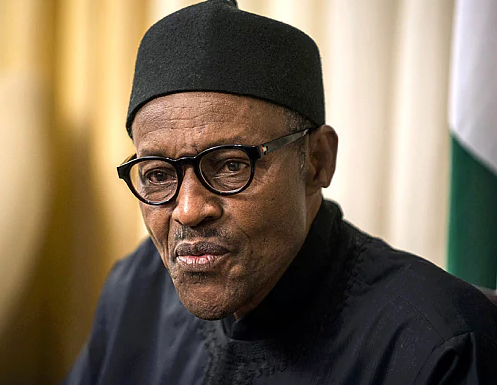 President Muhammadu Buhari has said Nigerian migrants in Libya will be identified and evacuated. This is coming on the heels of a CNN video report that has sparked global outrage about African refugees sold into slavery in Libya. During an interaction with the Nigerian community in Abidjan, Cote d’Ivoire on Tuesday, the president said his administration will make the country conducive to discourage the youth from risking their lives. He said, “In the interview, some of you saw, some of the Nigerians said they were being sold like goats for few dollars for years in Libya. Now after 43 years of Gaddafi where he recruited so many people from the Sahel including Nigeria and so on, all they learnt was how to shoot and kill,”. “So, I’m telling you that our major problem as we have identified is still the security of the country. We have done much better everybody is saying it.